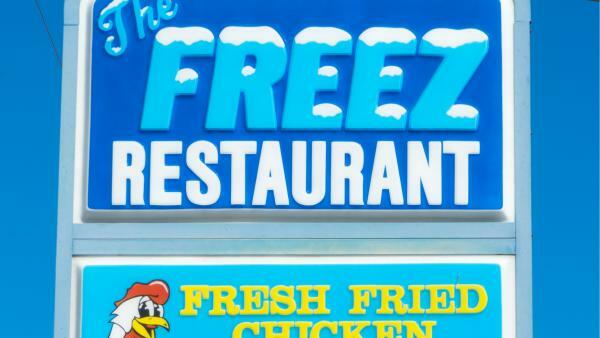 The Freez has been a local icon in Scotland Neck for years. 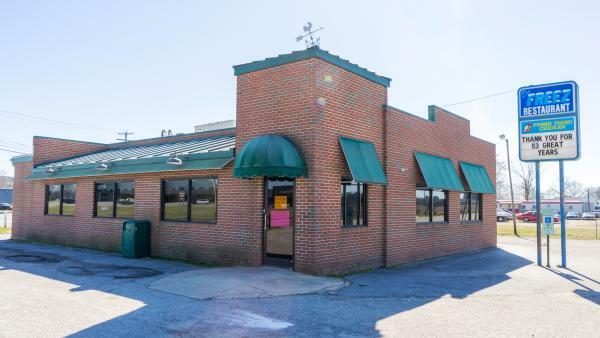 If you want the best fried chicken around and good old-fashioned fast food, then bring your appetite to The Freez! Finish your meal and catch a chill with delicious soft serve ice cream.